This training routine is designed for you to gain muscle. That’s it. If you’ve come here to lose fat, you are better off using the Full Body Fat Loss Routine for Men or the Full Body Fat Loss Routine for Women. This routine definitely has nothing to do with fat loss. 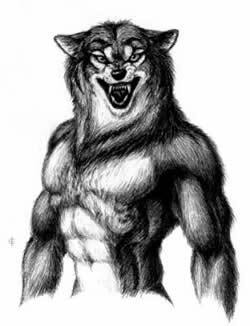 If you came to learn how to bench 700 lbs, you are better off reading Werewolf Training for Strength Gains. Although, truth to tell, you will get significantly stronger following this program.